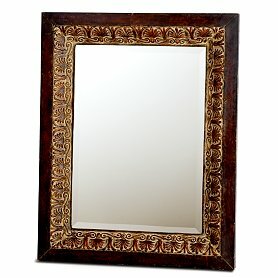 The poet Kabir wrote “if a mirror ever makes you sad, you should know that it does not know you.” Wise words from a male Indian poet who lived over 500 years ago. Remember what Aibilene says to Mae Moberly in “The Help” – Don’t ever forget it: You is kind. You is smart. You is important. If the mirror tells you anything else, throw it out. It ain’t worth it’s weight in gold. (And gold is at an all time high right now). Thanks Be to God for Grace! 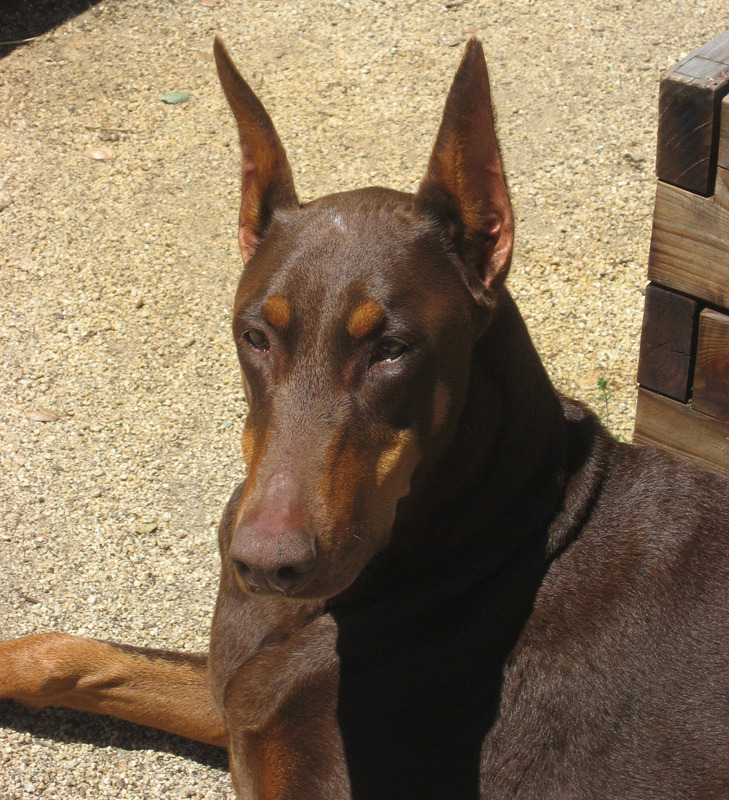 My eight year old red Doberman fur-child Harvest’s Thanksgiving Grace (her official registration name) passed away on Sunday after a spirited nine months of living with oral cancer. In honor of her passing, I’m re-posting an entry from my first blog on Yahoo Shine written in 2008. It’s just one of many “graces” God gave me through our beloved Gracie Girl. Smart, strong and sassy, her champion genes make her stunningly beautiful and intensely self-possessed. Walking Grace is not a graceful experience! I often feel more like I’m the one being taken for a ride rather than the one leading the way — especially if we’ve missed a few days of outings. Her energy and enthusiasm for being on the road again is uncontainable. It isn’t that Grace isn’t well trained. She comes when called (most of the time), “sits” on command and “stays” as directed–except when she jumps up and dances around awaiting the next opportunity to please me. The problem isn’t that Grace is insubordinate or rebellious. Far from it. She just obeys her own interpretations of the instructions. One morning I let Grace run free in the hillside amphitheater at the local college. Skye, our blue Doberman, followed close behind. After a few minutes I called Grace to “come” — where Grace leads, Skye will follow. Grace turned on a dime, circling back toward me. Within seconds she flew past with Skye on her heals and ran up the hillside at far end of the arena. After much sniffing and ignoring my commands to “come”, she pranced back, flopped at my feet, tongue flapping like a wet flag in a wind storm and stared up at me in delight. I’m like that with God. I obey…on my own terms. Grace did what I asked–she came when called. But she had her own idea as to the follow thru. I do that too. I follow the initial directive, then take off in my own version of Doberman self-possession. As I “train” Grace, I am also being trained. We are learning together how to contain and direct her beautiful energy in productive ways. At the same time, God is training me to manage and regulate my own beautiful energy in more life-enhancing ways. In my health coaching program I teach the things I need to learn–like energy regulation. Effective energy regulation makes for better walks and healthier lives. God is teaching me. I am teaching Grace. Grace is teaching me. I teach my members. My members teach me. God teaches all of us. Training Grace is both what I do each time I work with my dog and what brings me back to God each time I get too full of myself and run off in my own direction. Grace softens the hard blows of training both dogs like Grace and women like me. Grace is central to the programs and workshops I offer. The rules and regulations offered by traditional diets and fitness centers are too harsh for many of us. We need the structure, support and information they offer but in a softer, gentler version.